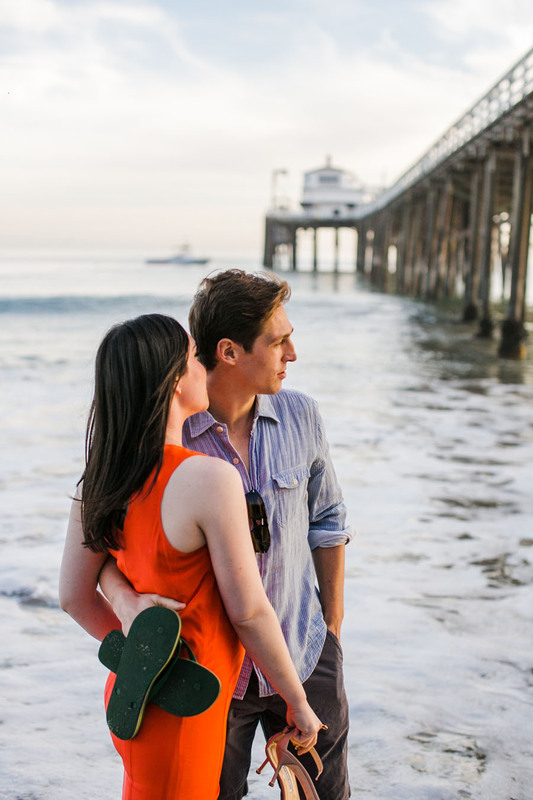 Samuel had a great time photographing Heather & Jay in Malibu, CA. 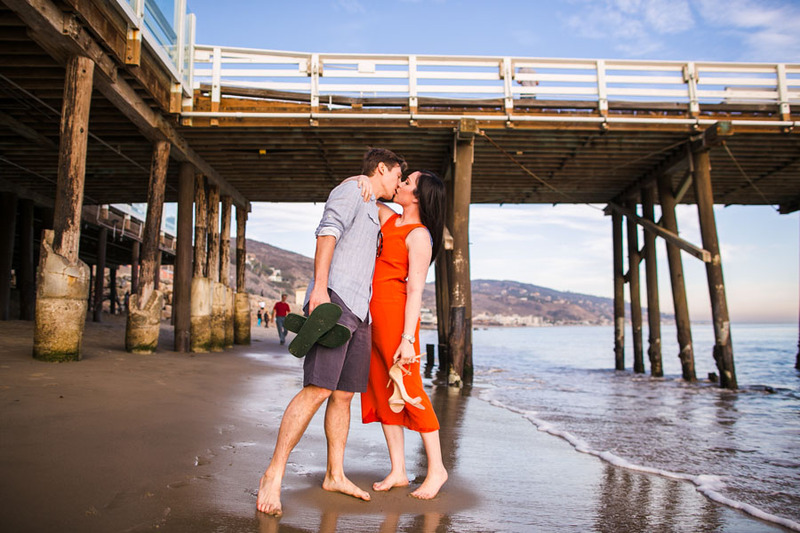 SLS is so excited to have been a part of their love story! 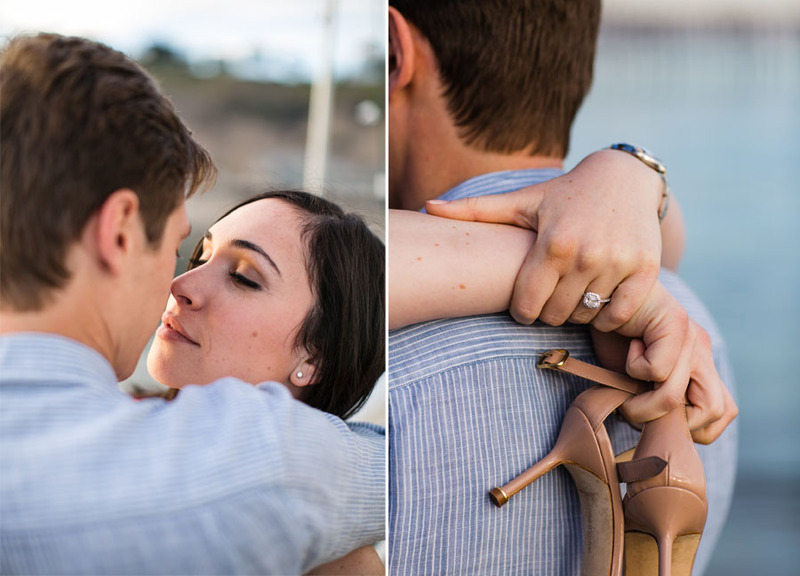 Enjoy a few of our favorite images from their engagement session!